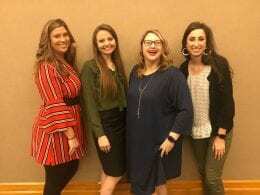 On April 21, four members of the Kansas State University Agricultural Communicators of Tomorrow (ACT) club competed in the Agricultural Communications/Agricultural Sales contest at the 2018 North American Colleges and Teachers of Agriculture (NACTA) Judging Conference at Northeast Community College in Norfolk, Nebraska. 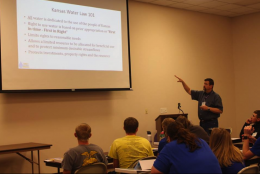 This year’s contest topic was “Waters of the U.S.” All participating teams were required to prepare a communication plan, a presentation and take a test during the competition. 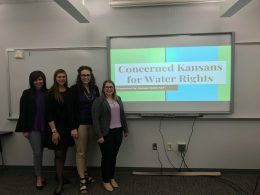 Even though the K-State ACT club has not participated in the competition before, they scored high in all aspects of the competition and placed second in the contest. Leah Geiss (’19), Chelsie Callaham (’18), Mary Marsh (’20), and Tarra Rottstein (’19) created an organization called the “Concerned Kansans for Water Rights” and presented their ideas on agricultural water use and conservation. 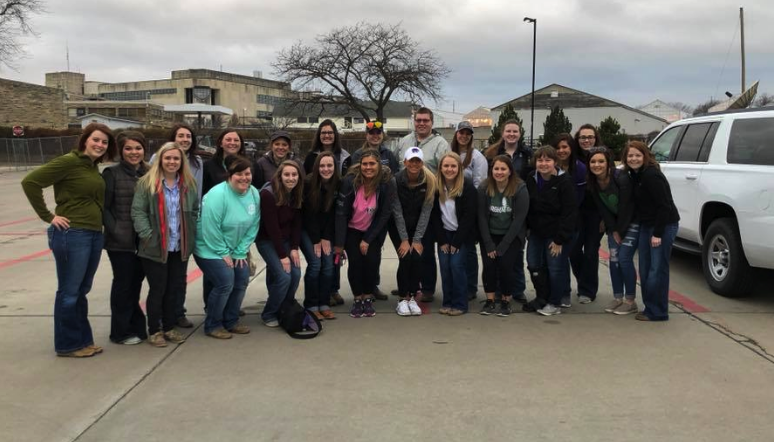 Over spring break, 22 students traveled throughout Kansas to take pictures as part of an agricultural communications and journalism photography class. 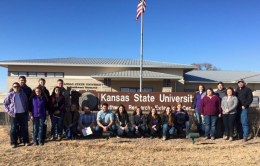 This is the first year the photography class was offered in our department to give students an applied photography experience in agriculture and natural resources. 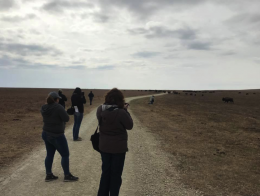 The photography tour was held March 17-20. 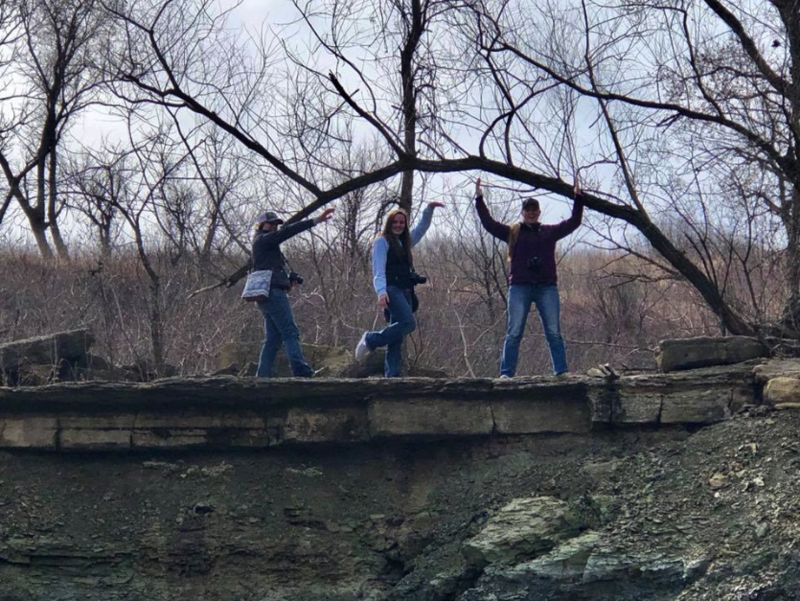 Students prepared for the trip by meeting each week to learn about photography and get accustomed to their own cameras. 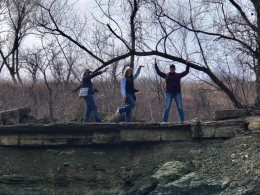 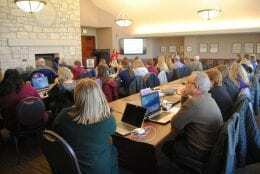 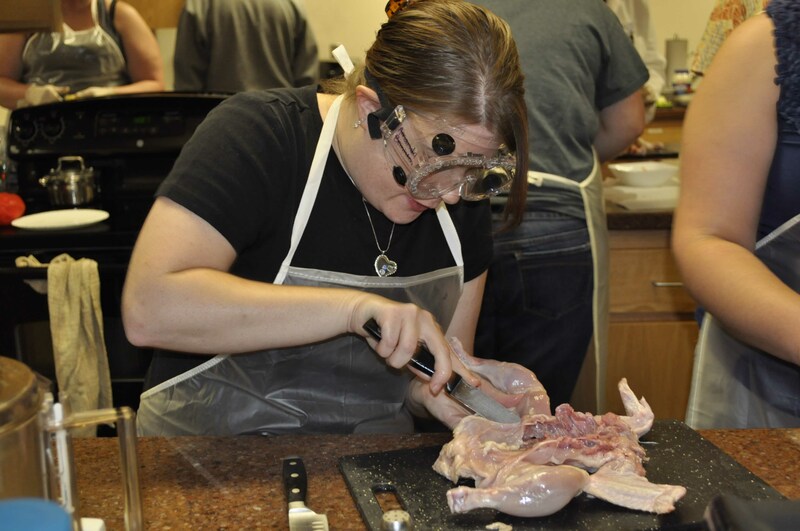 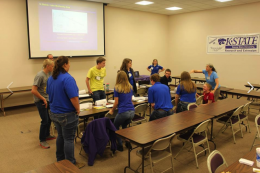 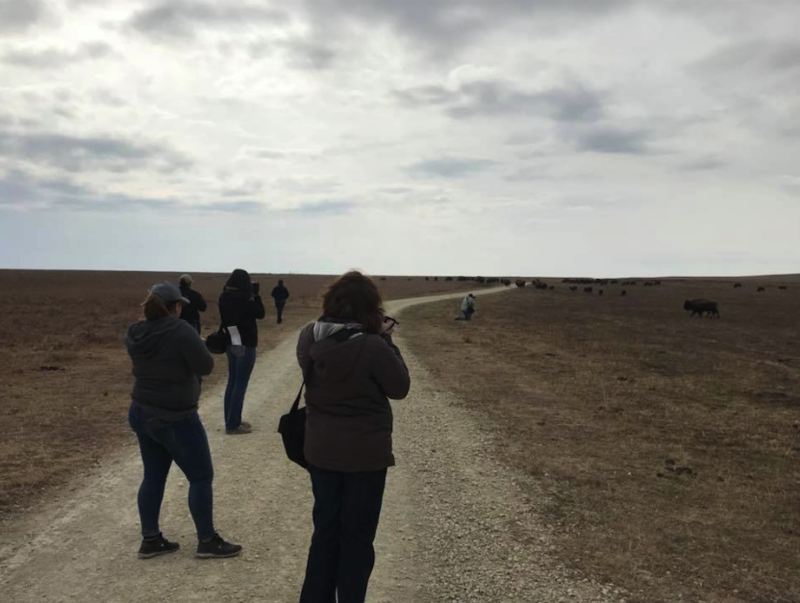 During the tour, students explored cattle operations, farms, the Tallgrass Prairie Preserve, the Chase County State Lake, small businesses, small town downtown areas, and other outdoor venues. 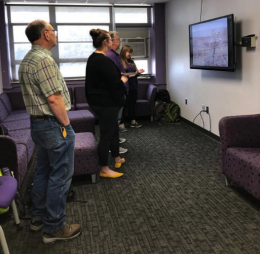 The class displayed their work in a photography showcase in early April. Furthermore, University Printing will be printing calendars with all of the best photos from the class and will be available for purchase in the fall. 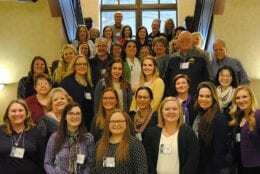 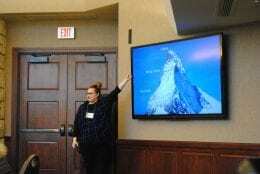 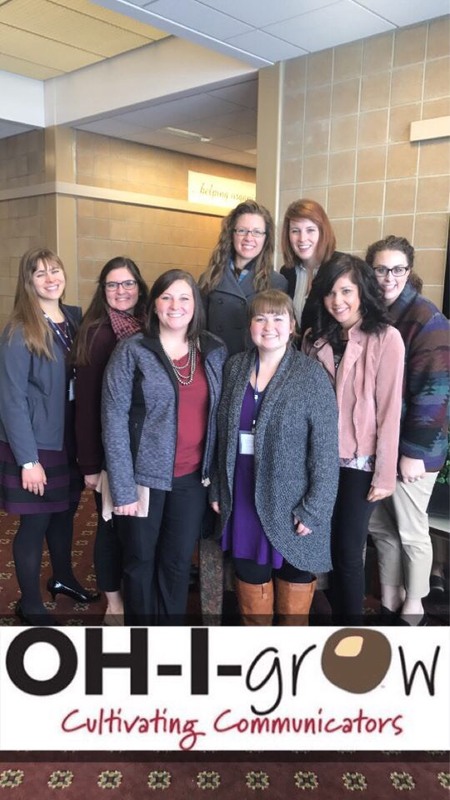 Six ACJ students and two advisors attended and participated in the 2018 National Agricultural Communicators of Tomorrow (ACT) Professional Development Conference (PDC) held January 11-13 in Wooster, Ohio. 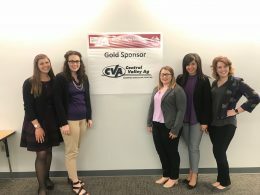 Students (front, left-right): Mary Marsh, Jill Seiler, Samantha Albers, Janae McKinney, Chelsie Calliham, and Leah Giess. 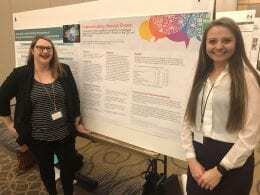 Advisors: (back, left-right): Dr. Katie Burke and Audrey King. During the conference, students took part in discussions about crisis communication and public relations event planning. 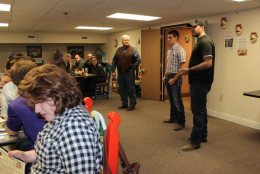 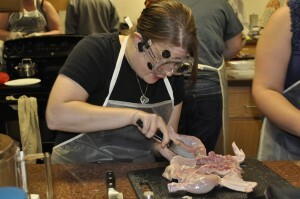 Attendees were also able to tour Weaver Leather and Certified Angus Beef. 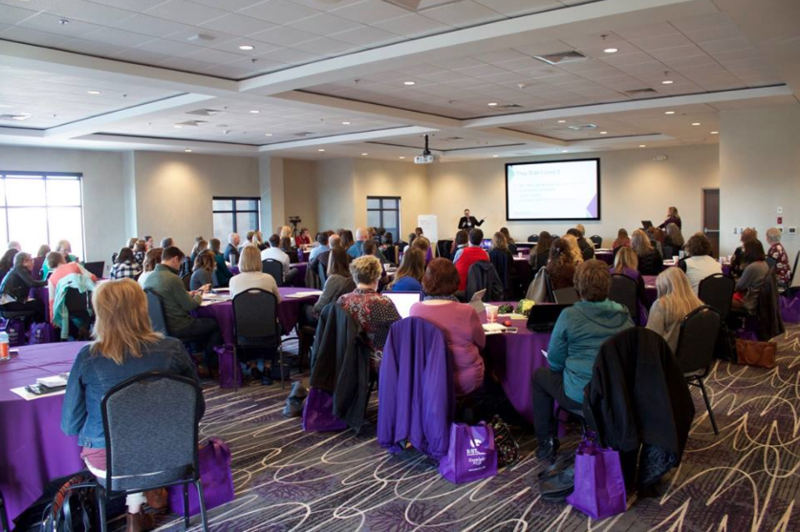 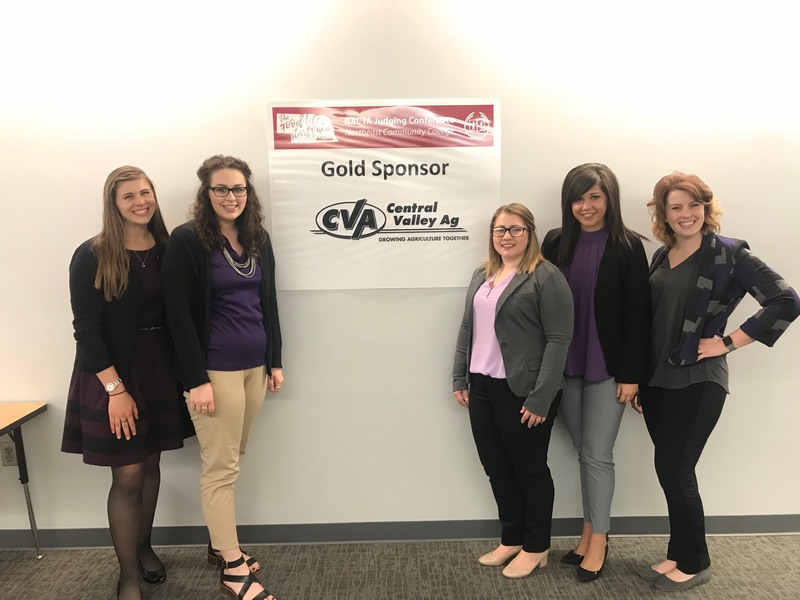 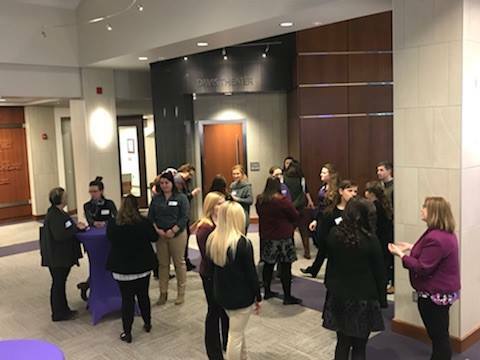 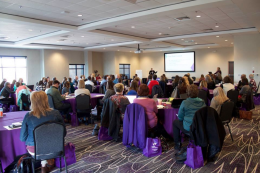 “It’s so wonderful seeing our members attend and engage in their first PDC and really reap the benefits of our national organization and the network it provides,” says K-State ACT President and fourth year ACJ student, Jill Seiler. 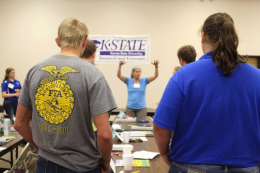 The next PDC will be in conjunction with the National Association for Farm Broadcaster’s Convention held in November 2018 in Kansas City, Missouri.